Palatial style in the heart of the Scottish Highlands. 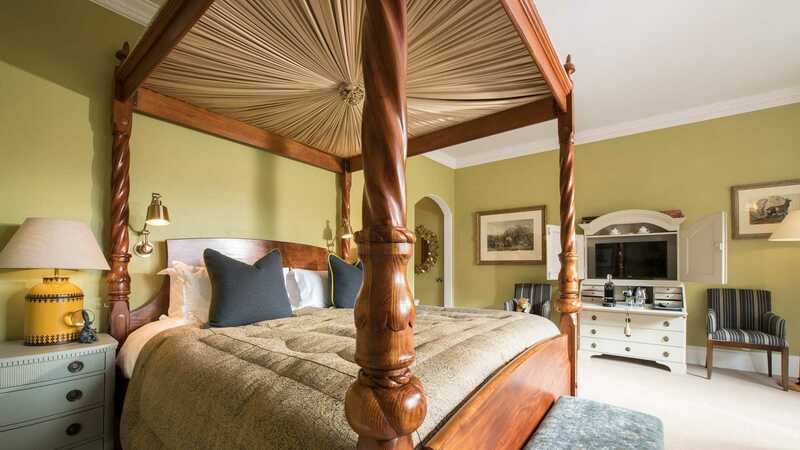 The Torridon Suite is magnificently grand, and one of our finest rooms. Everything about it exudes opulence, right down to the finest detail. The huge bed is wrapped in cool Egyptian cotton sheets. The lavish en-suite bathroom features a double bath. 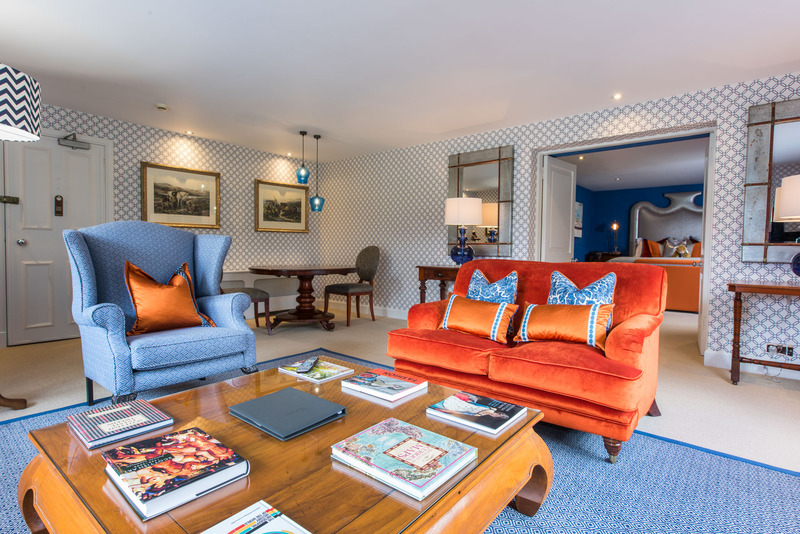 The sitting room offers stunning vistas of the loch and mountains, and is spacious enough for private dining. 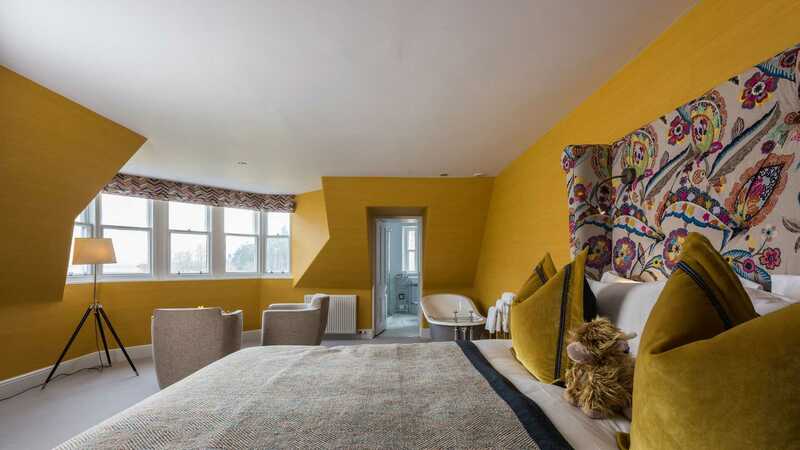 The Torridon Suite may be also made as a twin-bedded room if preferred. 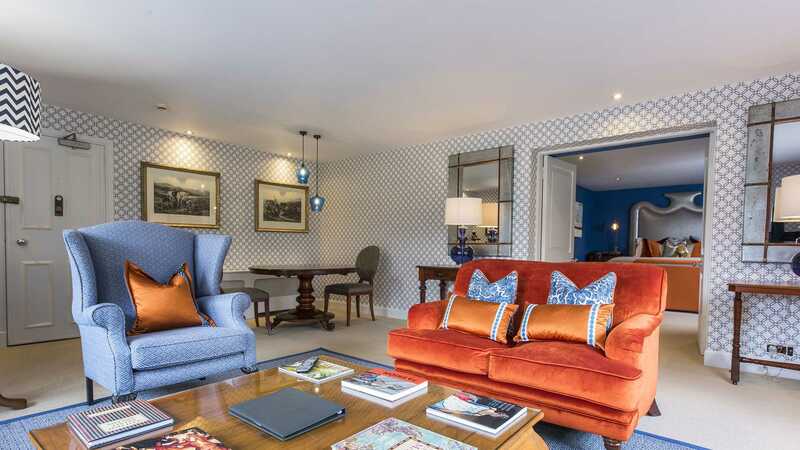 Beautifully designed with retro and traditional styles, this large ground suite has fantastic views of the loch and mountains. 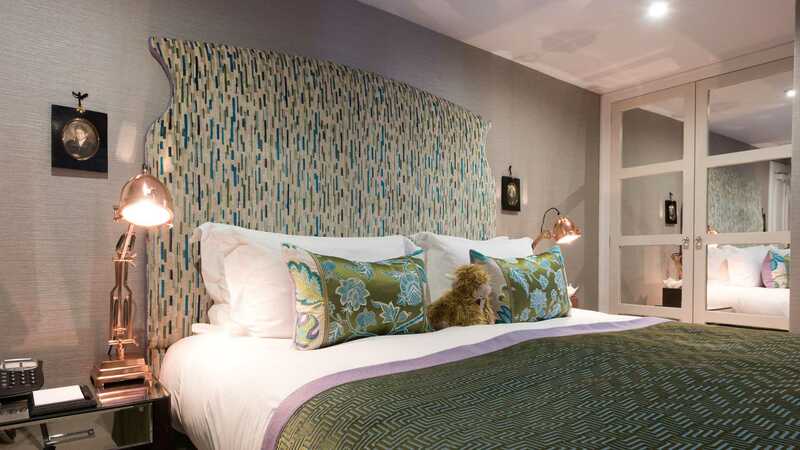 Sumptuous fabrics and furnishings in the bedroom with a king size bed that can be double or twin. Large sitting room with an opulent feel of luxury and decadence. Bathroom has a free standing bath and large walk in rain shower.